What a lovely couple these two make. 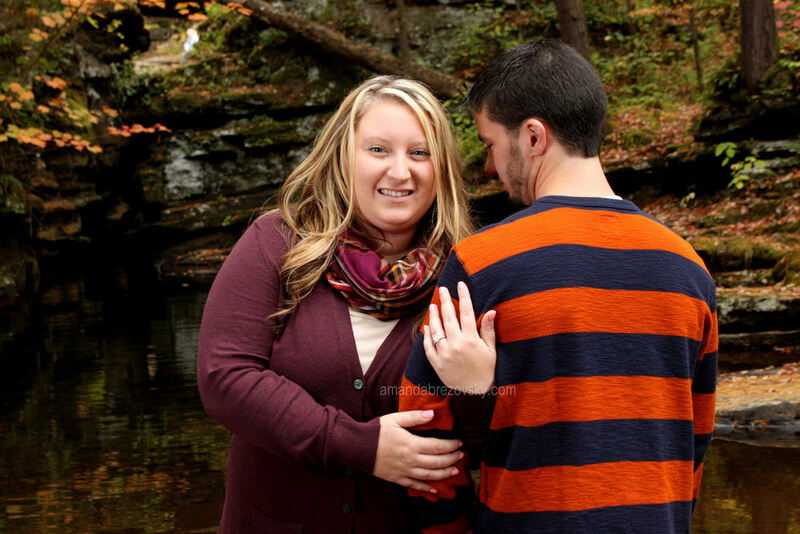 I had such a wonderful time being able to photograph Briann and Troy for their engagement photos. The shoot took place at Rickett's Glenn State Park. We wanted to incorporate a feeling of Fall into the photos and also get some shots with bridges in them. Congratulations again!